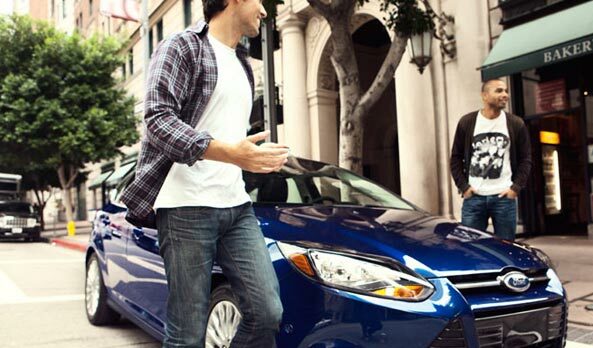 Our Certified Pre-Owned vehicles qualify for extra special purchase financing rates as low as 2.9% on approved credit. If you’re considering a similar vehicle elsewhere, compare the cost of borrowing (the interest) from what our competition offers to what we offer. It could add up to thousands! 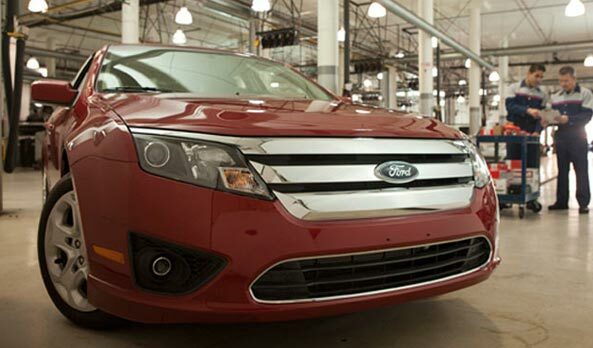 We’re so confident in our Certified Pre-Owned quality process that we back every single one of them with a Ford of Canada 12 month, 20,000km comprehensive limited warranty. This warranty covers over 1000 components including engine, transmission and more. The warranty is valid at any Ford Store in North America and includes rental reimbursement and our famous 24 hour roadside assistance. Relax, you’re covered! Before we can begin to certify a pre-owned Ford into this exclusive program, it must first pass with a clean CARFAX Canada (previously known as CarProof) History Report. CARFAX Canada Reports are generated from more than 86,000 data inventory sources across the country. It is the most trusted and most used vehicle title research tool in the country. 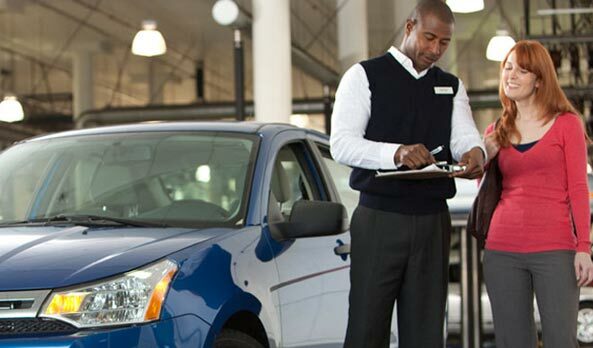 Petrie Ford is proud to offer a free CarProof report on all of our used vehicles. Please ask us for it! The Ford Certified Pre-Owned program is the industry’s first and only certified pre-owned program endorsed by Canadian Black Book. Canadian Black Book has been the number one trusted source for used vehicle data and information as well as new and used pricing for more than 50 years. Canadian Black Book manages and provides information to the auto and finance industry for use in finance agreements, new software and web development.